In addition to a quartet of Blu-ray screeners from Shout! Factory and Severin, I actually got to the cinema on four separate occasions and batted 1.000 right down the line: Get Out, Raw, Logan, and a midnight screening of Razorback at the Music Box Theatre. Plus, for the first time since November’s Turkey Day, a group of the fear-loving faithful gathered at Kitley’s Krypt to partake in some long overdue Sharing and Scaring. I also decided to make Akira Kurosawa my dedicated “director project” for 2017 (previous subjects include David Cronenberg, Robert Altman, Robert Aldrich, and Alfred Hitchcock), so I kicked things off with a revisit of Ran, and first time viewings of Drunken Angel and The Hidden Fortress. It’s going to be a good year, methinks. In fact, March was so bountiful, I’m going to break this installment of the Views into two parts. So, stay tuned! 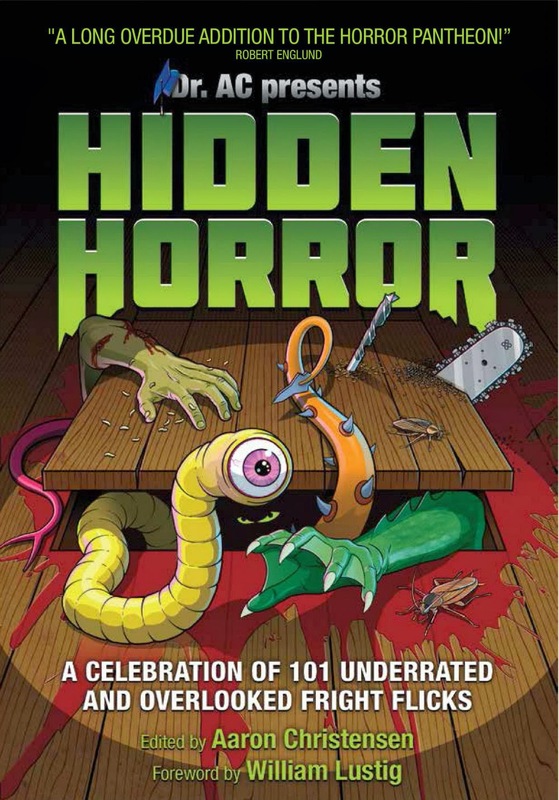 I first became aware of this (very) low budget California horror film (co-written by B-movie character actor extraordinaire George “Buck” Flower, who has a small role), about a madman killing off drive-in movie patrons via an old VHS tape called Filmgore, hosted by none other than Elvira, Mistress of the Dark. 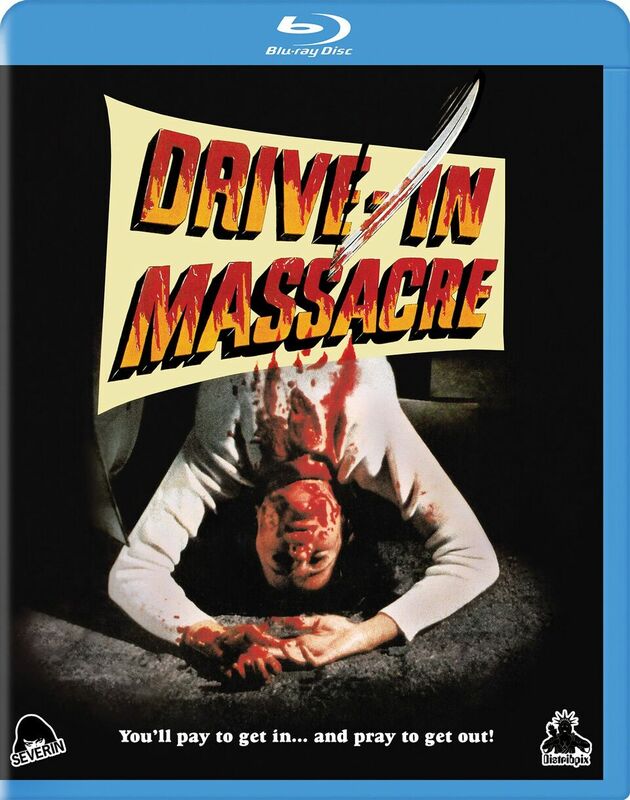 The purpose of the “documentary” was to showcase notable scenes from Texas Chain Saw Massacre, Blood Feast, Driller Killer, Two Thousand Maniacs, Snuff, and a few head-scratchers like Don Dohler’s Fiend and Ted V. Mikels’ Astro Zombies which aren’t notably gruesome at all. 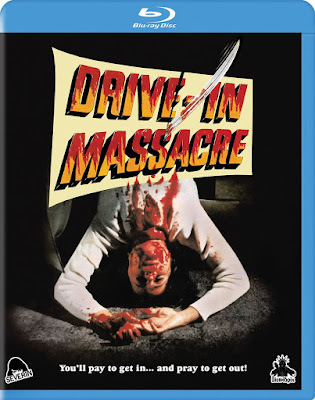 Included in the Filmgore mix was a condensed version of Drive-In Massacre, i.e. 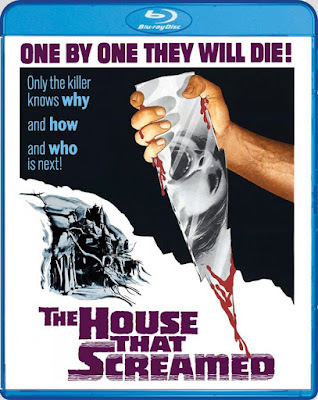 it really only showed the kills, which I remembered as being suitably splattery if hardly realistic. I later caught up with the film in toto on one of Mill Creek’s box sets 2009, a print so dark and grainy, you could barely make out what was happening and the “dramatic action” (heavy on the quotes) was not the stuff to keep you riveted. 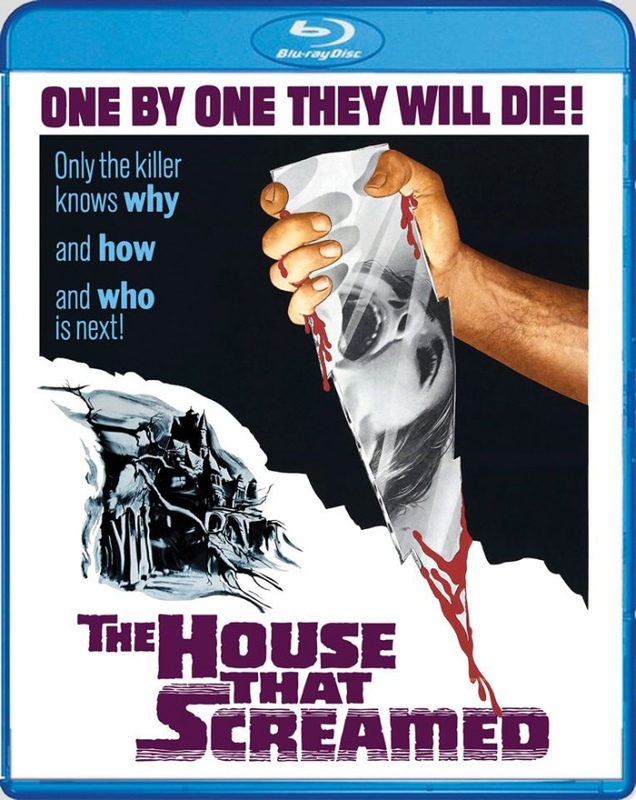 Now, in a newly restored Blu-ray available from Severin Films, fans can finally see the few enjoyable moments of deep red in their full glory as well as bear witness to the 70 remaining minutes of utter tedium. 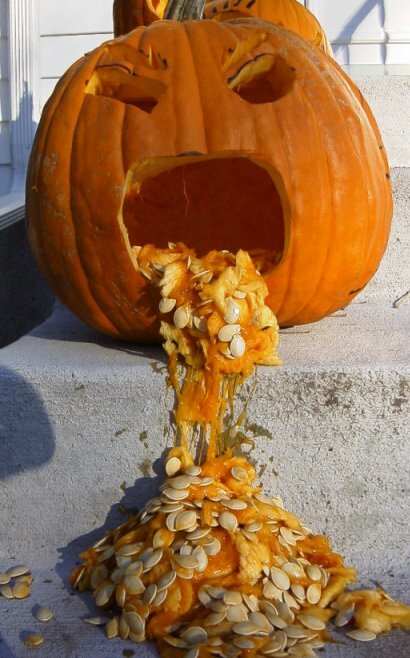 Knock yourselves out, folks! Fun fact: Director Segall (who also provides an audio commentary track) went on to be a highly successful producer of schlock TV programming, including Silk Stalkings, Hunter, and Renegade. There’s also a marvelous shift of viewer alliance from ingénue heroine Cristina Galbo to “bad girl” Mary Maude so skillfully executed it prompts favorable comparisons to Hitchcock. A superbly twisted conclusion caps this terrific feature from the man who would give us Who Would Kill a Child? six years later. 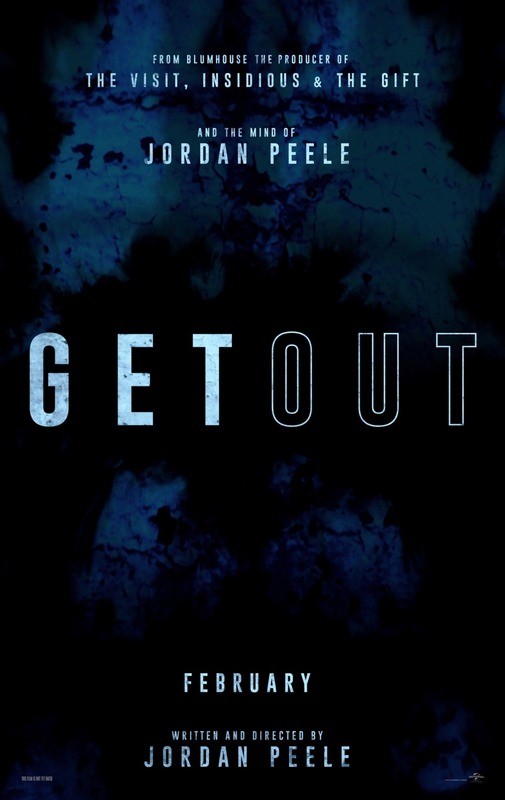 Available now on Blu-ray from Shout! Factory in a gorgeous digital print that puts your current 50Pack bargain version to shame – it’s a Hidden Horror hidden no more. 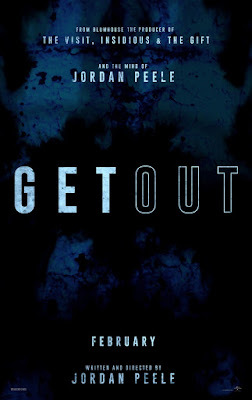 Writer/director Peele’s feature debut is assured and confident, with numerous visual flourishes (the hypnosis scene, ostensibly to help Chris quit smoking, is particularly impressive) and the racial commentary never comes off as preachy but doesn’t shy away from making its statement. It could have gone so wrong on so many levels, and the fact that it never does is achievement aplenty. Yes, it’s the one about the killer snowman and really, there’s not much more to say. Oh, wait, yes, there is. 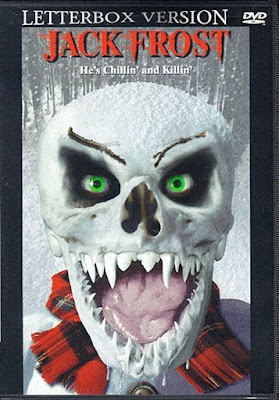 It’s more fun than it deserves to be, especially considering it was reportedly shot in 18 days in the middle of a heat wave, or perhaps the expectation bar is inherently lowered when your homicidal antagonist is, well, a snowman. True, writer/director Cooney could (and should) have worked a little harder to come up with wittier zingers for his frozen freakjob to spout, but at the same time their bizarre non-sequitur nature proves more amusing than the average groaner pun. The cast is enthusiastic and game, and it’s got American Pie cutie Shannon Elizabeth making her feature debut. Bottom line, I didn’t love it, but I didn’t hate it by a long shot. 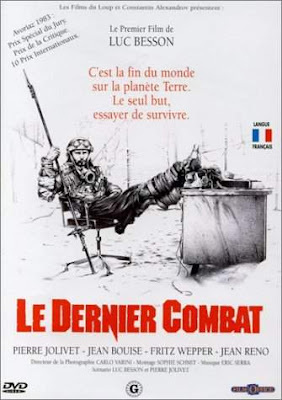 I'd heard about Besson’s debut feature for years (most significantly in Steven Jay Schneider’s 100 Sci-Fi Movies You Must See Before You Die book), but had never gotten around to it. 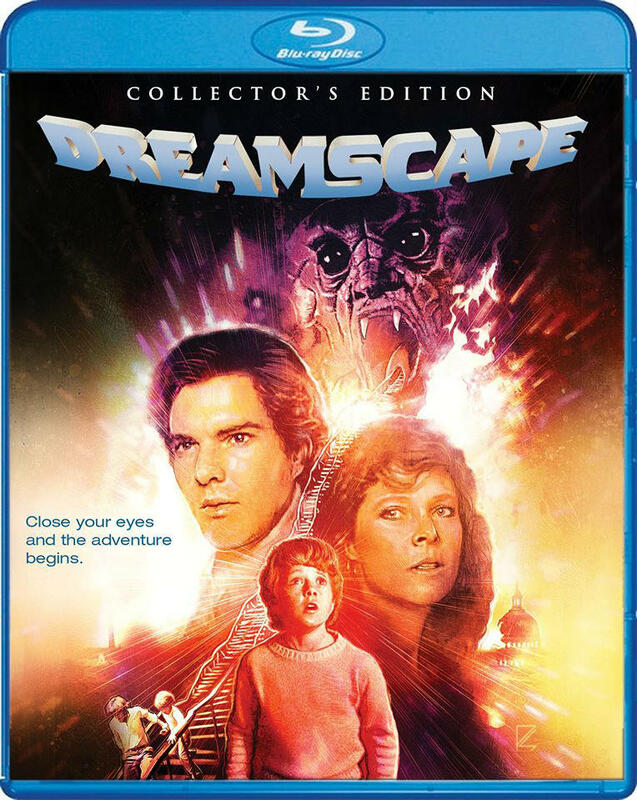 For those who only know the director/producer for his flashy Hollywood efforts (The Fifth Element, Lucy, The Professional), you owe it to yourself to track this puppy down as it’s a terrific slice of low-budget dystopian apocalypse that transcends its early ’80s Mad Max brethren by going small and weird instead of big and stupid. Allowing everyone’s favorite clawed and flawed anger management case to have an R-rated swan song was a nice touch, especially for mature Marvel Universe fans who were worried that they might not ever have a Wolverine movie where Mr. Sideburns STABS EVERYONE IN THE FACE ALL THE TIME. 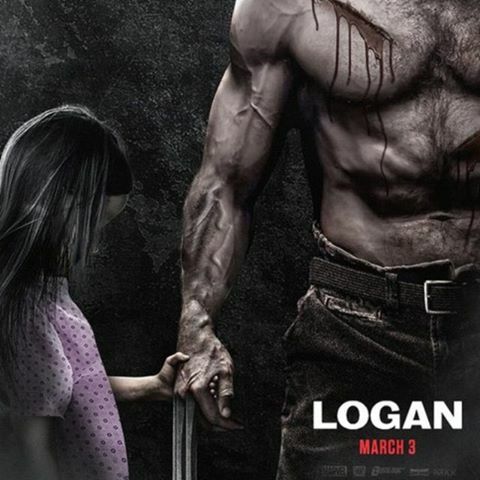 Hugh Jackman and Patrick Stewart are the romantic couple to beat for 2017, and their spiritual offspring – in the form of new mutant Dafne Keen – is a welcome addition to the X-family. Terrific mainstream entertainment that somehow transcends the prevailing superhero fatigue.